This class is a “fun” way to build a working relationship with your dog. It provides both physical and mental exercise for your canine companion. In this class your dog will learn to be directed to agility obstacles such as tunnel, jump, A-frame or tire jump. 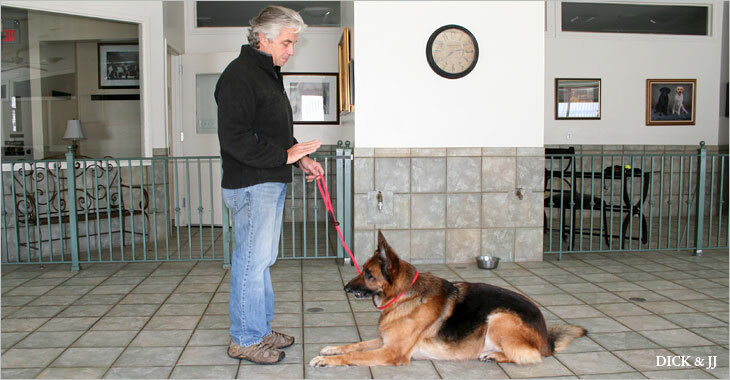 -Teaching your dog “tricks”is enjoyable for owners and mentally stimulating for your dog.